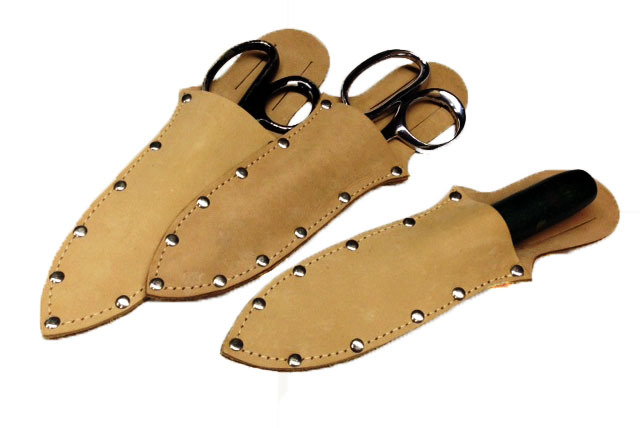 We design and make hundreds of different custom made leather holsters, cases, and sheaths for knives, scissors, test equipment, etc. The styles shown below are only a small fraction of what we make. These are from our standard/basic line. 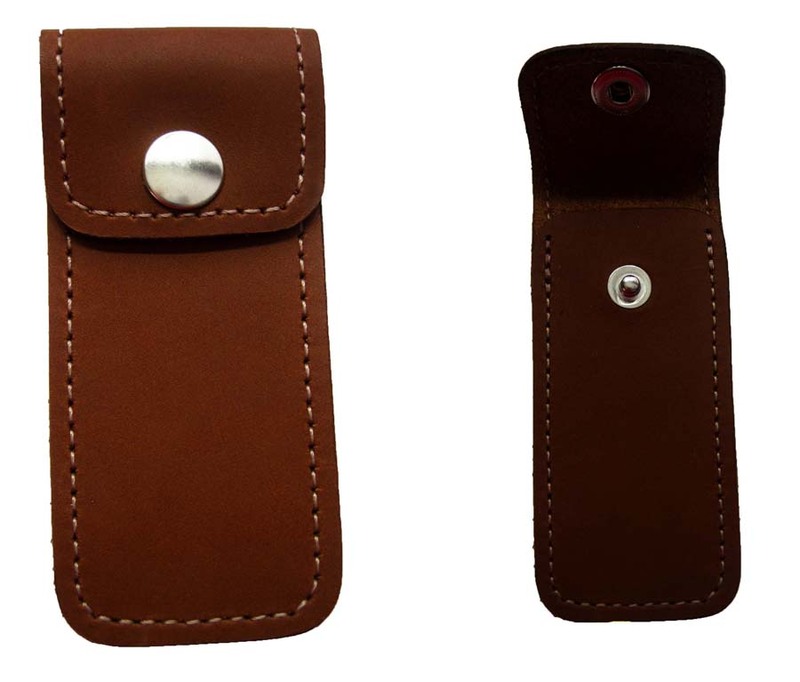 Please check out our custom design page or call about designing a new case or holster. We do require the actual knife, scissor or piece of machinery that would be going in the case to design it to fit properly. 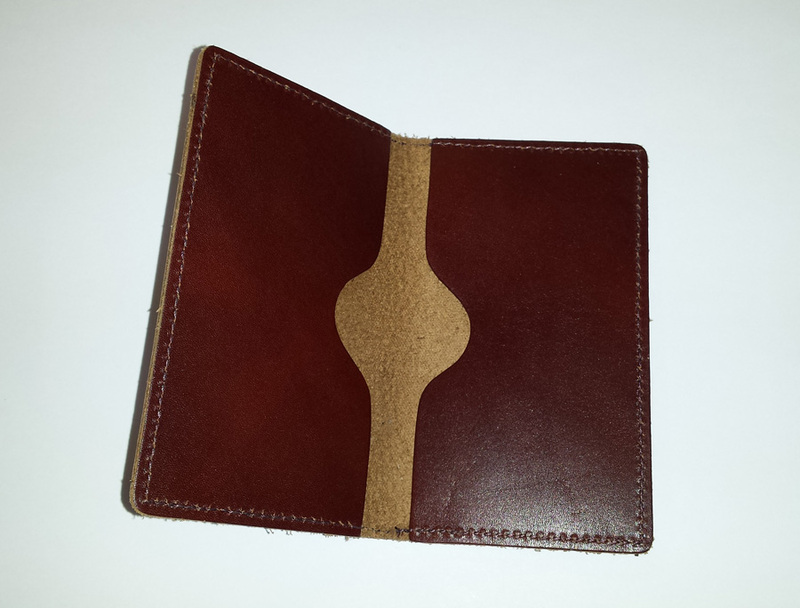 The leather we would normally use is a heavy black or natural leather. Other leathers may be available upon request. 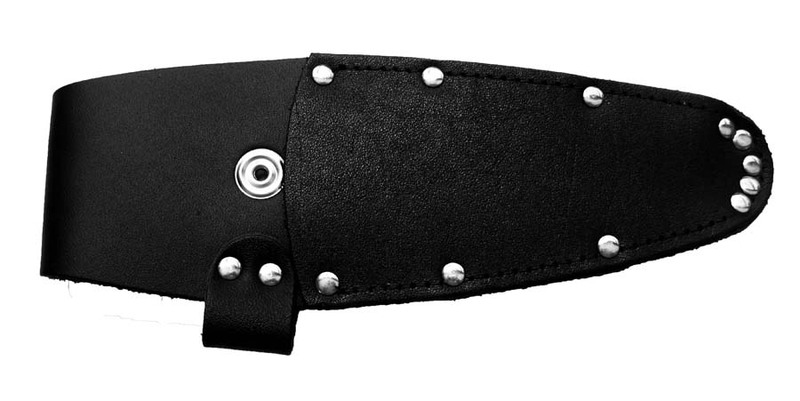 This knife sheath has a security snap around the handle. 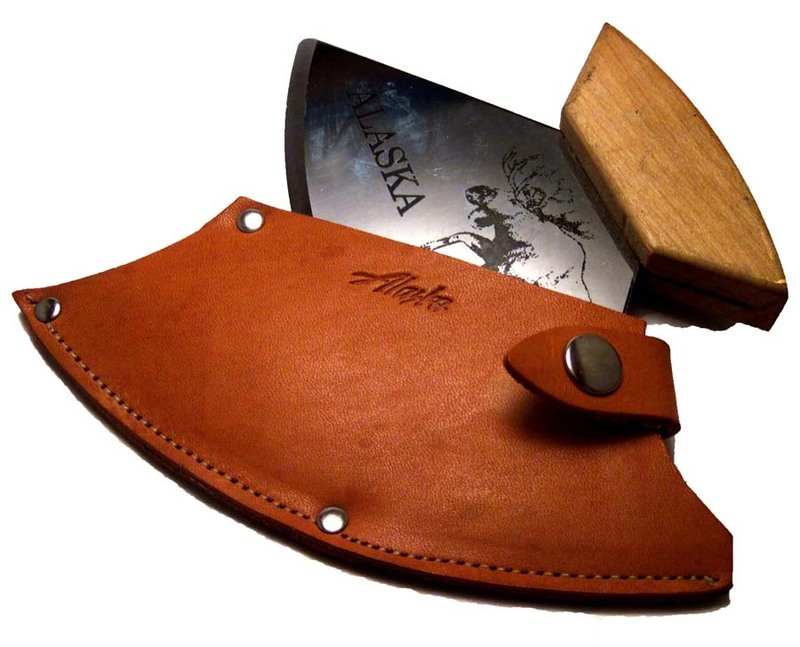 This case fits a standard ULU knife. This holster is great for scissors/knife combo. 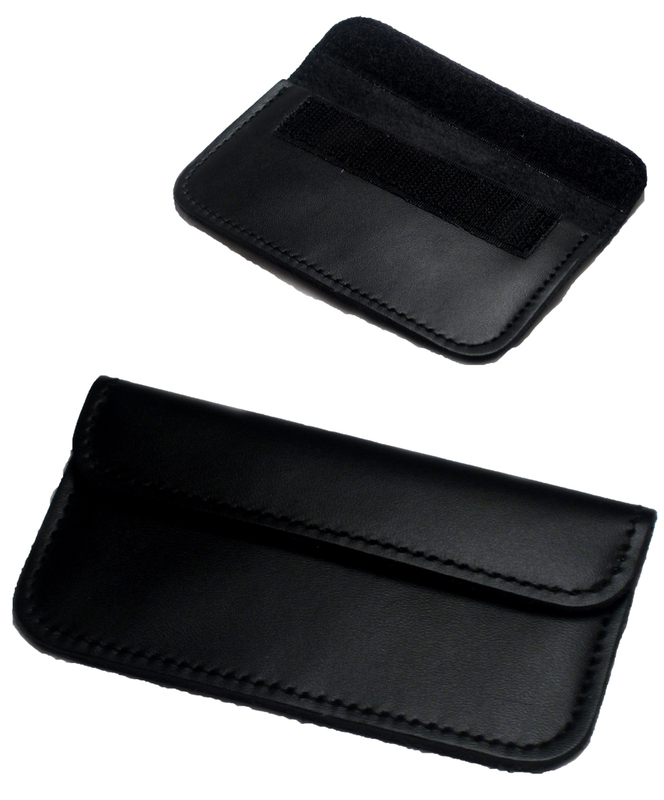 There are three pockets, smallest on the outside at 3”, 3 ½” and 5”. This holster is made for scissors. The pocket is 5 ½”. This holster is great for blunt point scissors or a knife. The pocket is 5 ½” and has 9 rivets in it.  I currently have this holster in stock in a beige suede (see image). Same ship day available for holsters in stock.  Description/Size: This item is a scissor holster with a 7 ¼” pocket. This is our smallest double holster. It has two pockets, 3 ½” and 4 ¼”. It is a great fit for scissors and/or knives. This is our smallest single holster at 4 ¼”. It is a great fit for scissors or knives. 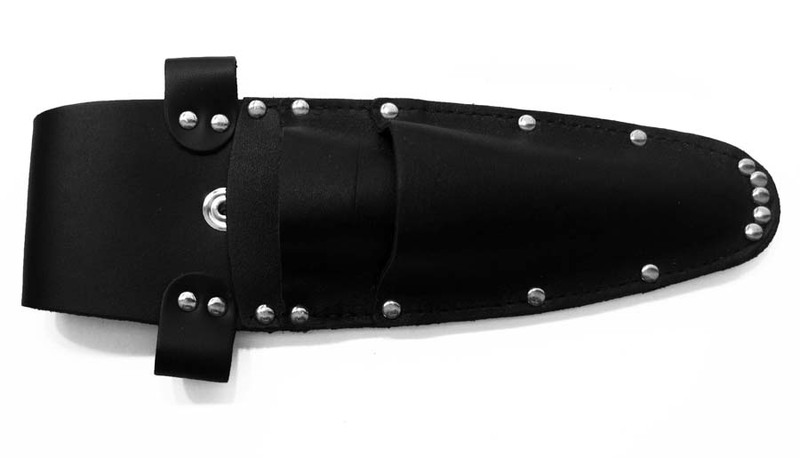 This is one of our most popular sheaths. It is a scissor/knife holster. The pockets are 5”, 6 ½” and 7 ¼”. Description/Size: This is our electronic scissor holster. This oversized pocket is 6”. This notebook case is sized at 5” x 7”. It fits a small note pad, pen/pencil, business cards and has an extra pocket for miscellaneous papers. This is a small case that we make for many different things. It fits credit cards and business cards. It has a Velcro closure. A small case with many different uses. Two pockets and has Velcro closures for extra security. This is our business card case. It fits a standard sized business card. It is stitched around. It has two pockets. This is our business card holster. It fits a standard size business card. It is stitched around. It has a finished front and back. It has one pocket. This small case fits a USB, small business cards and other small items. This is our check book cover case. It fits a standard sized checkbook. This is a white gift box with clear cover and comes with a silver elastic. This box fits all of our business sized luggage tags. For more information and to discuss your needs, call number above or email our sales dept: jenniferc314@comcast.net.